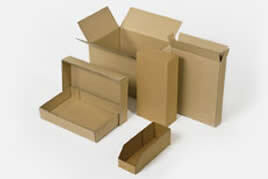 We specialise in custom-made short runs of corrugated cardboard boxes, with lightning-fast turnaround. Don’t settle for cheap, one-size-fits-all boxes, that never actually fit your products & easily fall apart. We’ll custom make any box at any size for any product using quality high-grade materials - and even create a sample while you wait! 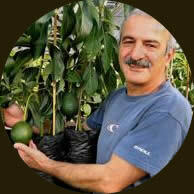 We cut out the cost & hassle of the middle man, because we manufacture and deal directly with you. Leaders in corrugated cardboard box technology, we’ve been manufacturing on-site in Onehunga, Auckland since 2001 & service customers all around NZ. 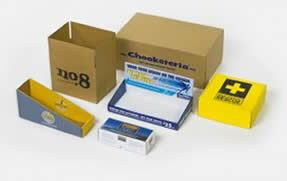 We manufacture a huge range of packaging, and we’re not just talking brown boxes and cartons. From plain brown cardboard shipping cases to top quality printed displays, we can make just about anything in corrugated cardboard. 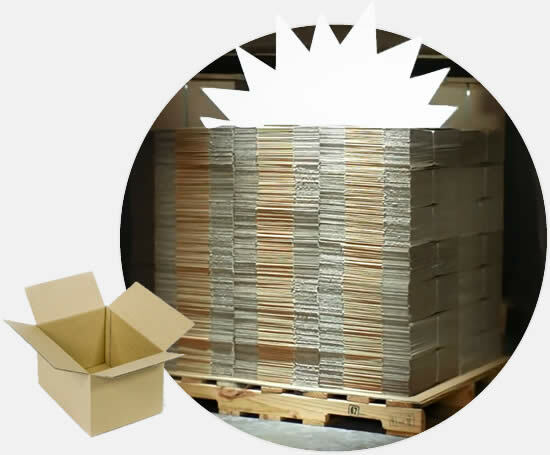 Need just a few boxes for your new product, or a few hundred? Because we specialise in custom-shaped boxes, we naturally produce a smaller amount of boxes than big manufacturing plants. Many of our customers have unpredictable product cycles & are in niche industries, so we’re used to creating any number of boxes for them as and when they need them. Got a last-minute product range that needs cardboard box packaging ASAP, or did you just forget to order boxes in advance? 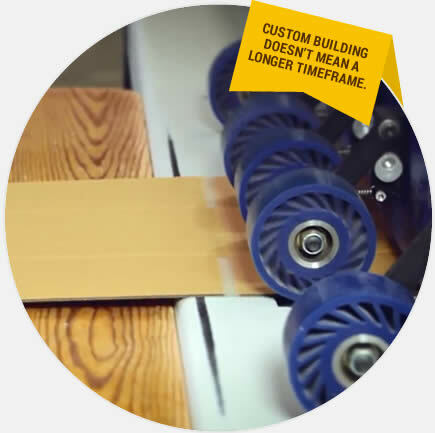 As we have all materials on-site, we can often build your boxes on the same day you order, so you don’t need to stop production while waiting for your packaging. 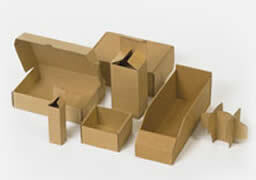 Think we’re more expensive because we specialise in custom-built boxes? Think again. 80% of our jobs don’t have setup costs. Our box cutting machines are smaller and more flexible than most, so we can create a lot of complex box designs without using a die in many cases. Our knowledgeable team loves getting to know you and your business needs, making it quick & easy to re-order in the future. Because we’re a smaller team, we can be flexible - if you have specific delivery requests like getting boxes dispatched to multiple areas, or at different times, we’re happy to help out. Thank you and thanks to your team’s fast and efficient services.